Gypsy Gems and Jewels - Oh, Bohemia! 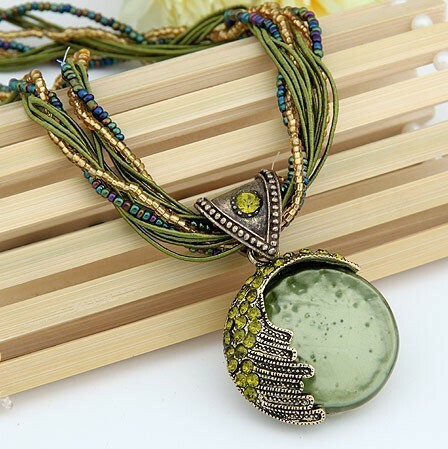 Bohemian fashion, jewelry and accessories for the free spirit and artful soul. We source intriguing products and artisans from all over the world to bring you fun, affordable boho chic styles for adorning self and home. Shop here and be sure to view individual pages and posts for more tidbits, temptations, and travel. After all…those who do not travel read only the first page of the story. so get your gypsy on.. and pack those bags!